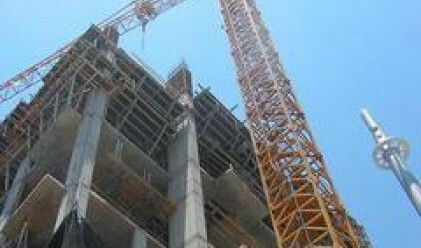 State Secretary for tourism at the Serbian Ministry of Economy and Regional Development Goran Petkovic said that the public tender for a co-investor in the first phase of the construction of the apartment-hotel complex on Mt. Stara Planina will be announced on May 5, Reporter.gr said. He said that the total value of the investment exceeds €250 million, of which €170 million will be invested by private businesspeople for the construction of the hotel and facilities for tourists, while €30 million will be invested in public infrastructure and €56 million in ski-infrastructure. Following that the co-investor chosen through the tender will get the right to build facilities, he explained and pointed to the fact that one of the conditions is that the investor must have at least three years of experience in this area, and an appropriate level of financial activities in the tourism sector. Petkovic said that according to the master plan for the development of tourism in the area of Stara Planina, tourism is to be developed through three phases. In the first phase an apartment-hotel complex should be constructed by 2010. The mountain apartment-hotel complex on Stara Planina will contain a golf course, spa, and ski centre, said the State Secretary and added that Stara Planina with its untouched natural beauty should be opened up to tourists in a professional manner.